Whatever business you engage in, you will want to make it as successful as possible. You do this by joining your professional organisation, by belonging to associations specifically for your business. Or you may choose to work on your own, with no support in place. That is your choice, but few people would feel that relying on gut instinct can replace clear training on your specialist subject. 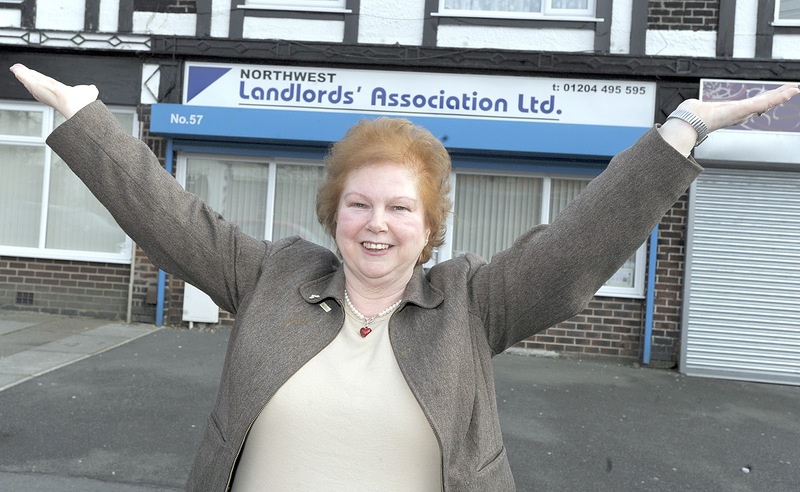 North West Landlords Association, a local association for local landlords, covers the whole of the northwest. Our monthly meetings are well-attended with a range of speakers on subjects which landlords want (or need) to know. This is particularly important as legislation is changing in housing law. Landlords are concerned about the probable impact on their businesses when Universal Credit is introduced from October 2013. This will see benefits paid in one lump sum to the tenant with no option for payment to go direct to the landlord. Whilst many tenants will have no difficulty in managing money themselves, a significant number will struggle with budgeting; experience leads us to believe that when financial difficulties arise, the person that will suffer will be the landlord, with rent payments going into the household budget and never mind the rent payment! Hard as it may seem, the answer when rent arrears start to accrue is to follow a procedure which, if there is no improvement, culminates in eviction. 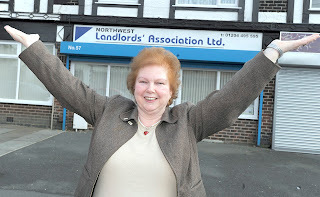 North West Landlords Association is running a no. of training courses to ensure landlords know exactly what to do. “Rent Arrears – Avoidance and Action” is running on Thursday, 28th June 1-3.00pm. “Bringing a Tenancy to an End” is running Thursday, 2nd August 10.00am-1.00pm. If you really feel you want to know more, attend “New Tenancies – Good Management and Practice” on Thursday, 19th July. The venue for all these is the office at 57 New Hall Lane, Bolton. Charges are very reasonable and information is given in bite-size chunks with good notes! Please contact us on 01204 495595 if you want to know more about the association and the training. We are here to help landlords who help society by providing homes.